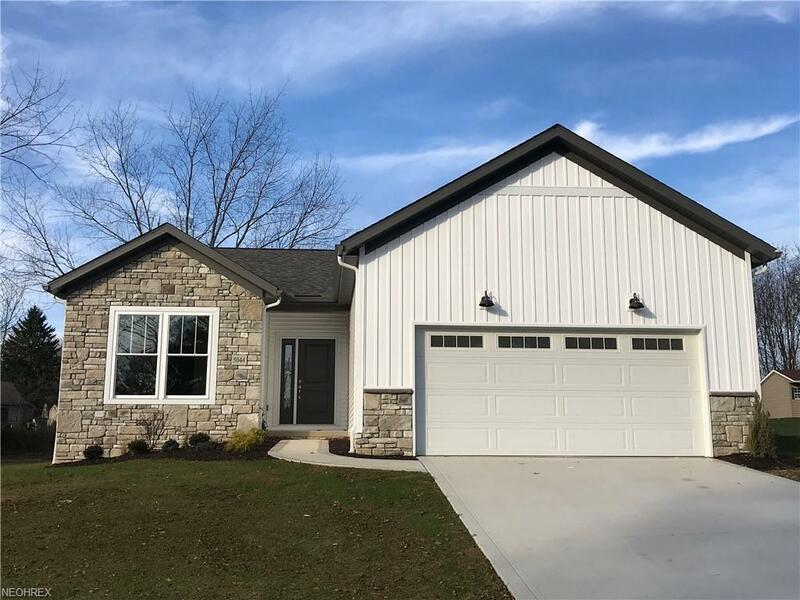 5044 Settlers Trace, conveniently located at the North end of Wooster with close access to everything Wooster has to offer. 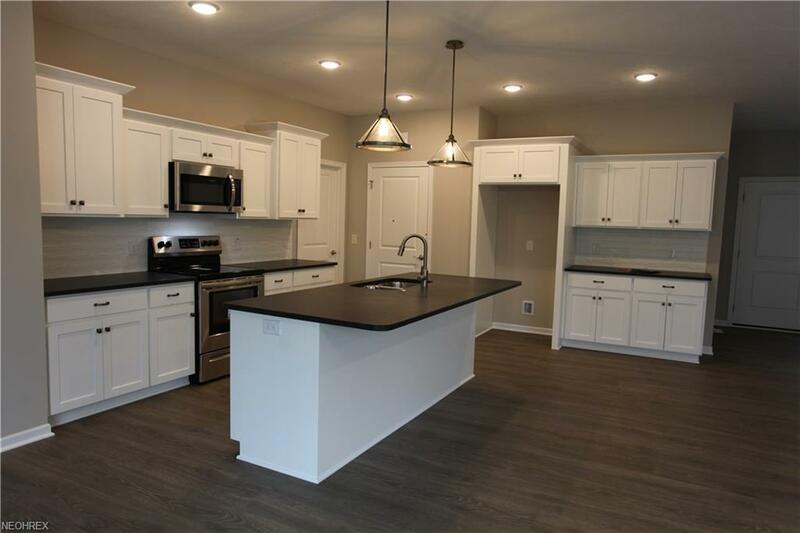 This 1,617 sqft ranch home has one floor living with a very open floor plan. 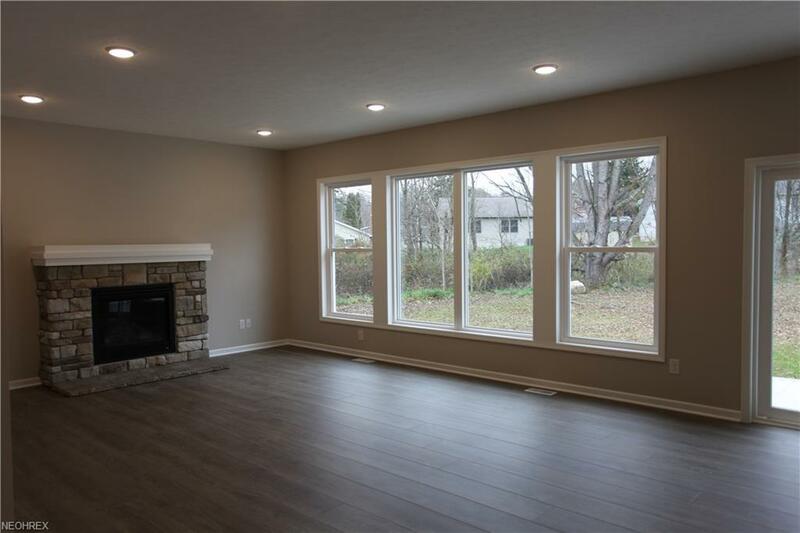 With the open great room, kitchen, and dinning you will be able to have a great area to entertain. 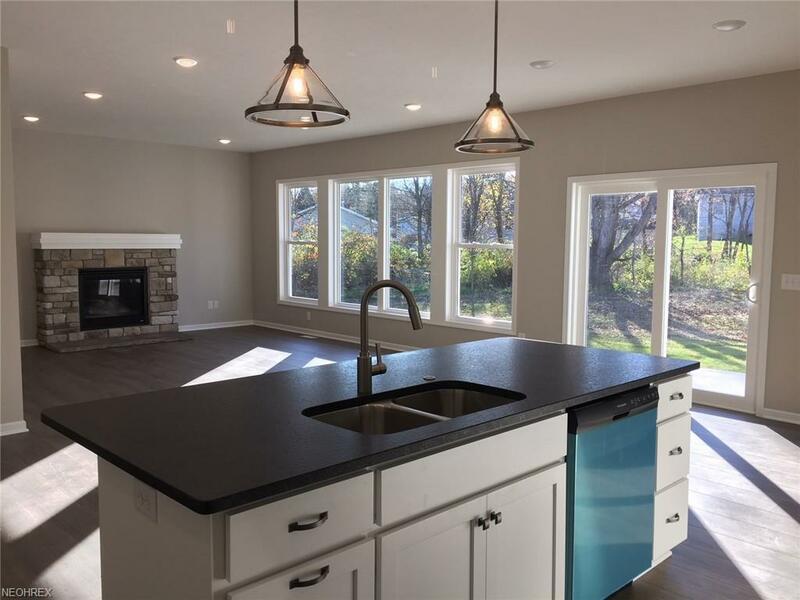 The large windows, gas fireplace, 9' ceilings, sliding patio door leading you to your private backyard, tile shower in the master bathroom, and granite countertops finish off the home with great details. This home also features 2 bedrooms, 2 full bathrooms, and a pocket office. Call today to get all of the details on this great home!